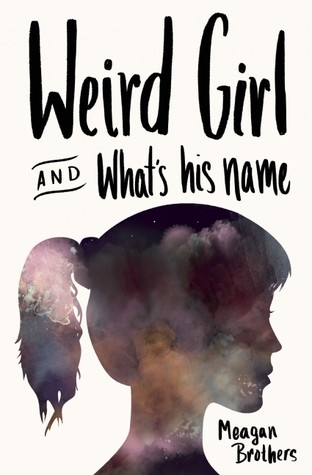 Home→Contests→Enter to Win a SIGNED Weird Girl & What’s His Name ARC! Can’t wait until October to read Meagan Brothers’s newest novel, Weird Girl and What’s His Name? We know you can’t, and we at Three Rooms are here to help. We’ve created a SECOND Goodreads Giveaway, so now you have another chance to win one of 5 signed ARCs! Enter to win your copy here. This thrilling contest comes to a close on June 30. And when you’re done with that, put the book in your to-read list, ask us questions about WGHN, or pre-order your copy. Weird Girl and What’s His Name is in the top 100 (#64) most popular books releasing in October. Help us get to #1! Find out for yourself why people are raving about Weird Girl and What’s His Name!